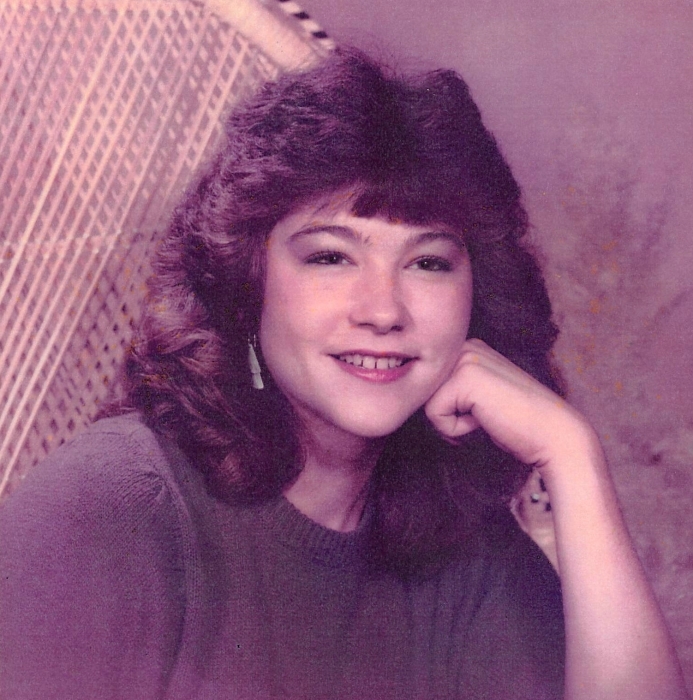 Rhonda Elaine Phillips, 51, of New Albany, IN, passed away on Wednesday, August 8, 2018 at New Albany Nursing and Rehab. She was born on October 6, 1966 to William Phillips, and Jan (Herron) Graff in Jeffersonville, IN. She was preceded in death by her father, William Phillips, Sr.; daughter, Haley Snyder; brothers, William Phillips, Jr, and Randall Scott Phillips. Survivors include her mother, Jan Graff of Charlestown, IN; daughter, Misty J. Carlisle of New Albany, IN; granddaughters, Hannah Grimes, and Jaxon Carlisle. Funeral services will be held on Saturday, August 11, 2018 at 12pm at the Grayson Funeral Home in Charlestown. Visitation will begin after 10am on Saturday.